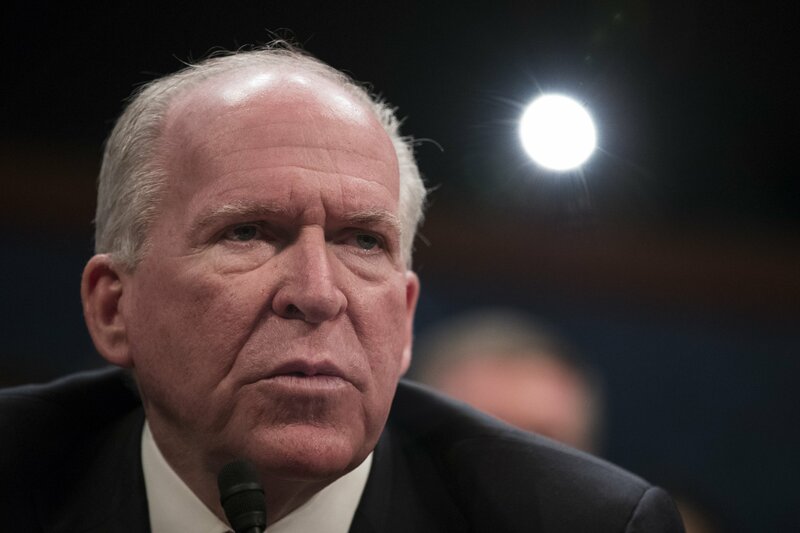 A spokesman for former CIA Director John Brennan has accused President Donald Trump and his defenders over the Mueller report of failing to accept reality amid criticism of the ex-intelligence chief. 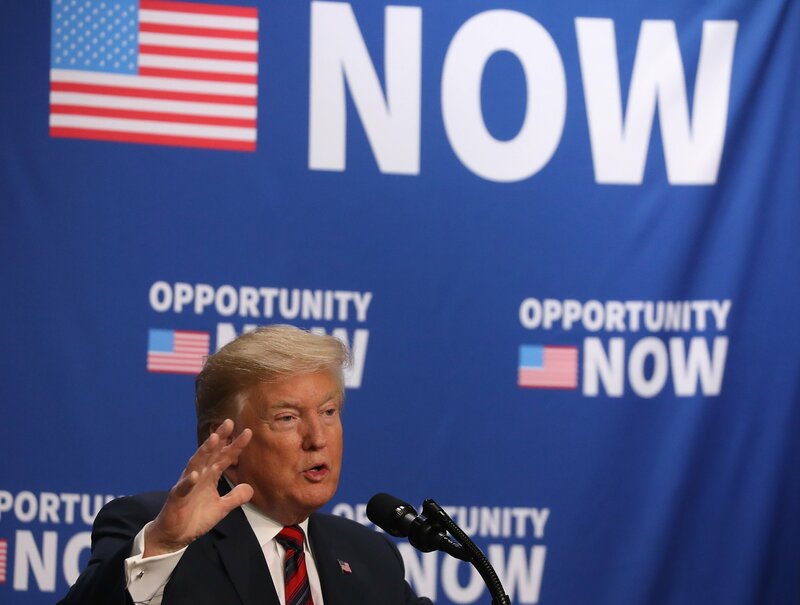 Trump has claimed total exoneration by special counsel Robert Mueller’s report, which is confidential and has so far only been briefly summarized in public by Attorney General William Barr. But Barr’s summary states explicitly that Mueller, who investigated Russian interference in the 2016 presidential election, does not exonerate Trump on the charge of obstruction of justice. The president attacked Brennan in a Fox News interview with Sean Hannity on Wednesday night, calling the intelligence veteran sick and saying he was not good at his former job. “Let’s not forget that the special counsel’s investigation resulted in indictments against 34 people and three entities on nearly 200 separate criminal charges,” Brennan’s spokesman told Newsweek. Trump and Brennan, who was director of the CIA from 2013 to 2017, have clashed over the president’s approach to Russia. The former intelligence head, who has worked for Republican and Democratic presidents, is a fierce and frequent critic of Trump. In response to the criticism, Trump revoked Brennan’s security clearance. At an infamous joint press conference with Trump and Russia’s President Vladimir Putin after the pair met for private talks, the U.S. president cast doubt on the conclusion of his own intelligence agencies that the Kremlin sought to interfere in the 2016 election. On Twitter following the press conference, Brennan suggested Trump is a traitor whose comments were impeachable. In the final days before Mueller finished his report and handed it to the attorney general, Brennan speculated that there could be last-minute indictments of Trump family members, though he caveated that he did not know anything about the investigation. In the end, there were no further indictments. But Trump and his supporters seized on Brennan’s comments to MSNBC, accusing him of making a phoney prediction. “I think Brennan's a sick person, I really do,” Trump told Hannity in an interview giving his thoughts about the Barr summary of the Mueller report. “I believe there's something wrong with him...For him to come out of the CIA and act that way was so disrespectful to the country, and to the CIA, and to the position he held. Barr has so far only released a four-page summary of Mueller’s findings in his book-length report, which spans more than 300 pages. The attorney general intends to release at least some of the report into Russian interference in the 2016 presidential election in April. The U.S. intelligence community concludes that Russia attempted to sway the election in Trump’s favor. 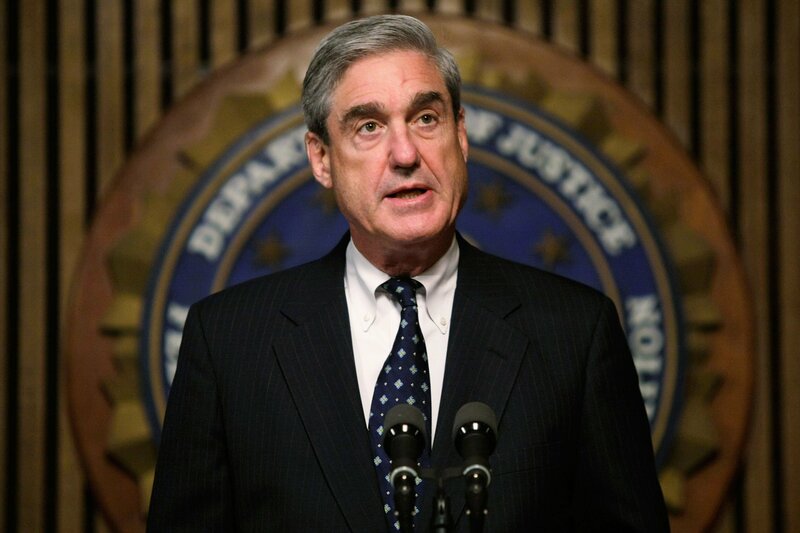 Mueller indicted many Russian intelligence officers over election interference. According to Barr’s summary, Mueller’s report did not find that the president, his campaign, or any of its associates conspired or coordinated with Russia to influence the election. 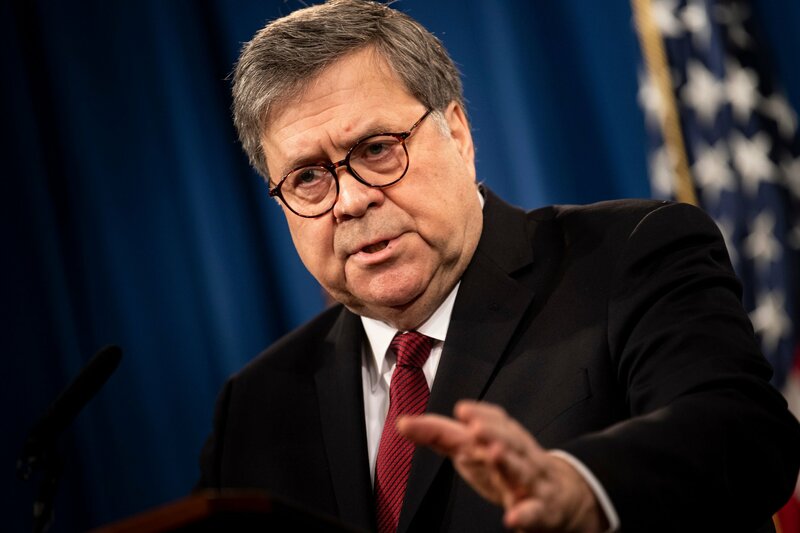 Barr also noted that Mueller did not exonerate Trump on charges of obstruction of justice related to the special counsel’s long-running investigation. But the special counsel also did not conclude that the president committed a crime. Trump’s critics accuse the president of meddling with the investigation by constantly discrediting it as a politically motivated witch hunt, attacking Mueller’s witnesses, and taking action such as firing the former FBI Director James Comey when he had oversight of the probe. 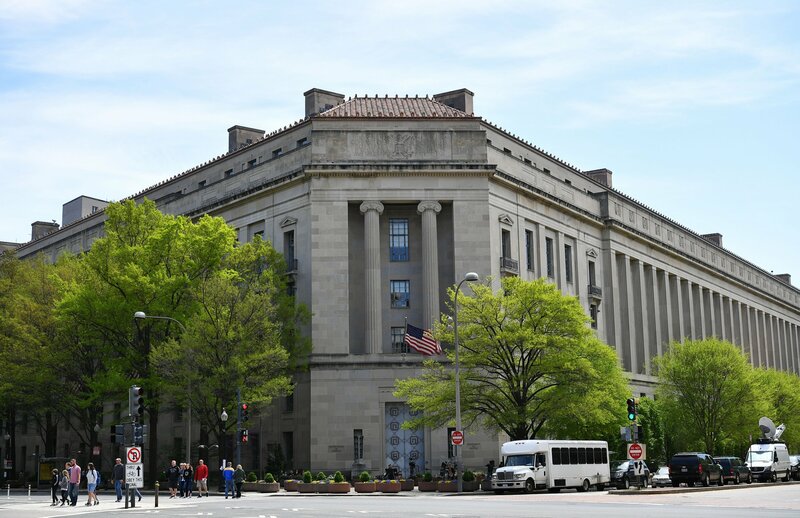 Mueller deferred the decision to prosecute on the obstruction charges to Barr and Deputy Attorney General Rod Rosenstein, who declined to pursue Trump. “On the issue of obstruction of justice, Brennan believes it is too important to be dismissed by a Trump-appointed AG with a predetermined view on presidential accountability to the rule of law, and that we all need to see the report,” Brennan’s spokesman told Newsweek. “As for the president and his own actions, Brennan will leave to others how it is possible that one can engage with a foreign power in a most unethical, unprincipled, and unpatriotic way without violating criminal statutes. The spokesman added that Americans should expect much more of a president than the ability to escape criminal liability. “Traits such as decency, honesty, integrity, and competence in our president sure would be nice,” he said. The president is still the subject of multiple investigations spanning his political, business and personal life. Among those investigating Trump are various House committees, which plan to use the Mueller report to advance their own probes, including connections between Russia and his campaign, and the Southern District of New York. The headline on this story has been updated.